TRAIN YOUR FIRE PROTECTION TEAM SO CUSTOMERS WANT YOU BACK! 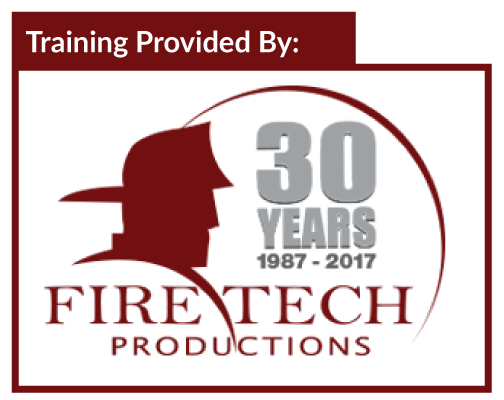 Hands-On workshops and online courses to help your team be the best in Fire Alarms, Fire Pumps, Fire Sprinklers, and Special Hazards. All-Inclusive includes course, hotel, all meals and transportation to/from class and dinners. This hands-on, live-event fire lab will show you firsthand how systems just like yours are designed to work under real scenarios. Enabling you to see how fire alarm and detection equipment is installed and how it interacts with different suppression systems. Giving you an eyewitness account of how different suppression systems activate at that crucial moment. like yours are designed to work! * Classes fill up fast register early to guarantee your seat.